This week in Washington spring made its first big show, sporting four days of bright sunshine. In the spring I prefer to use colorful inks that cheer up the page. One of my favorite parts of spring is the flowers that suddenly make an appearance. Let's take a look at some bright spring inks. I love that this ink dries in 15 seconds and has high water resistance. A bright yellow with a little bit of shading. Dries in 15 seconds and has some lovely medium shading. I don't think Robert Oster green inks get enough attention. His greens are just as good as his blues. A lovely light blue with good flow. Sailor inks have the best smooth flow. 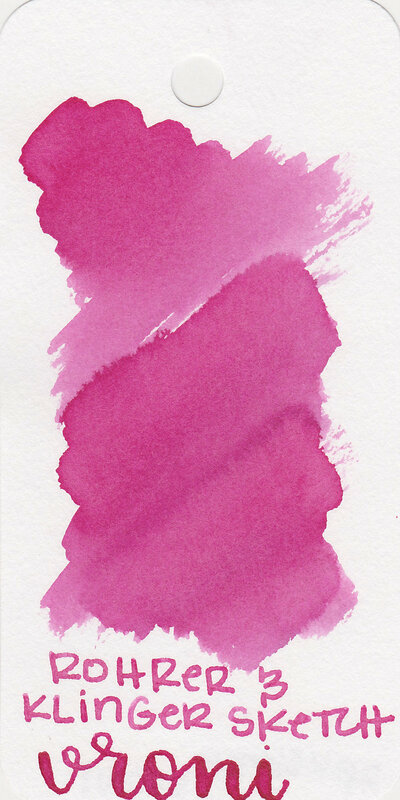 What is your favorite ink this spring? Let me know in the comments below! Disclaimer: All opinions are my own. There are no affiliate links on this page.